Sub Pop has just recently made the title track off the new Iron & Wine single, Boy With A Coin, available for download. As a certified Iron & Wine freak, I have been talking this thing up to anyone who will listen the past couple of weeks, so I’m glad I can (legally) post it here on the Drunkard without fear of the ‘web sheriff’ knocking on my door. Enjoy. 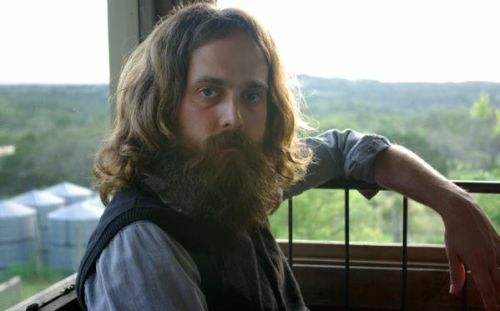 Iron & Wine’s upcoming full length album, The Shepherd’s Dog, drops September 25th. + Download Iron & Wine through eMusic’s 25 Free MP3 offer. + Visit The Hype Machine for additional Iron & Wine MP3s. Careful. You may overdose on hand claps. It’s been cool to see a guy evolve who, at first, seemed like a one-trick pony. Pingback: Papa Johnny Road…. » The Devil Is My Running Mate…..